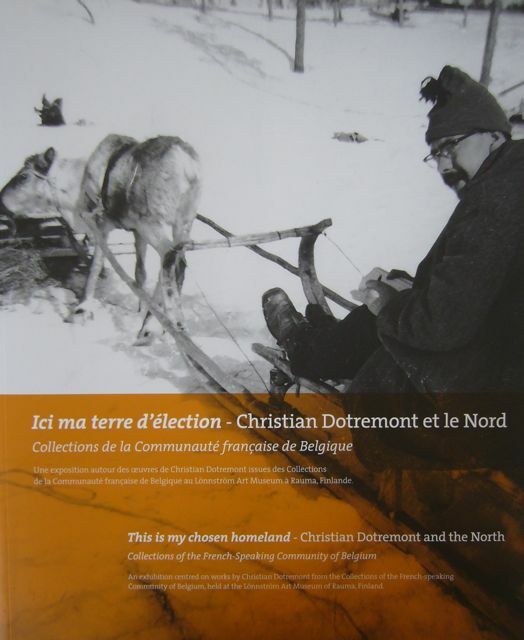 The exhibition “This is my chosen homeland”: Christian Dotremont and the North was held from 29 October 2010 to 9 January 2011 at the Lönnström Art Museum of Rauma, in Finland. It featured works from the collections of the French-speaking Community of Belgium. This is the cover of the catalogue, for which I translated the French text into English.